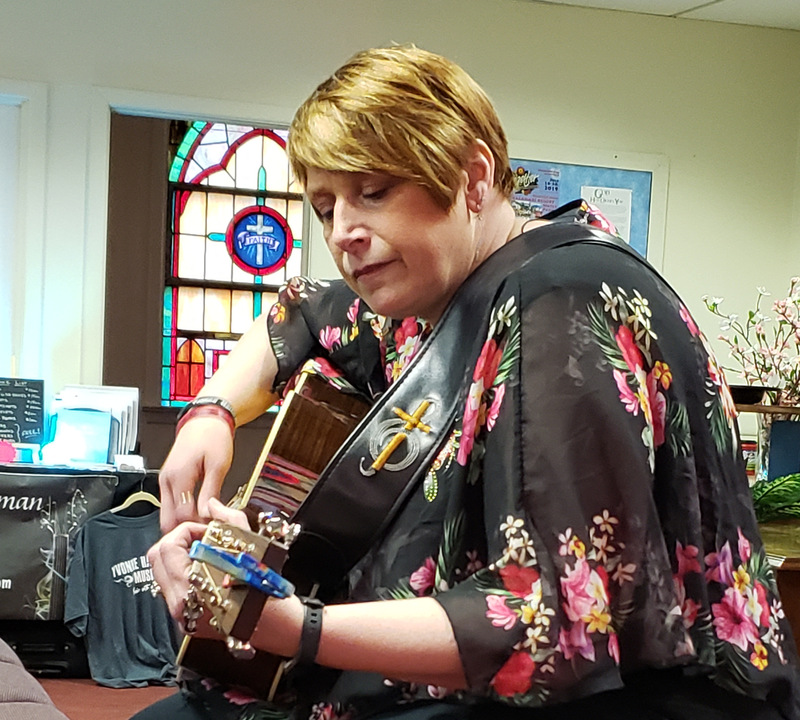 Yvonne's songs are described as “inspirational/situational,” pulling from life experiences, everyday struggles, and providing encouragement for believers. If you’ve had “one of those days,” curling up with a hot cup of tea and Yvonne’s music is the perfect remedy! Yvonne's music is inspired by God first and foremost. Stories of everyday life - sparked by something from a sermon or Sunday School lesson, a story from a friend, or events in her own life and touched by God. Yvonne is a storyteller, molding stories from life and pointing others towards Jesus. 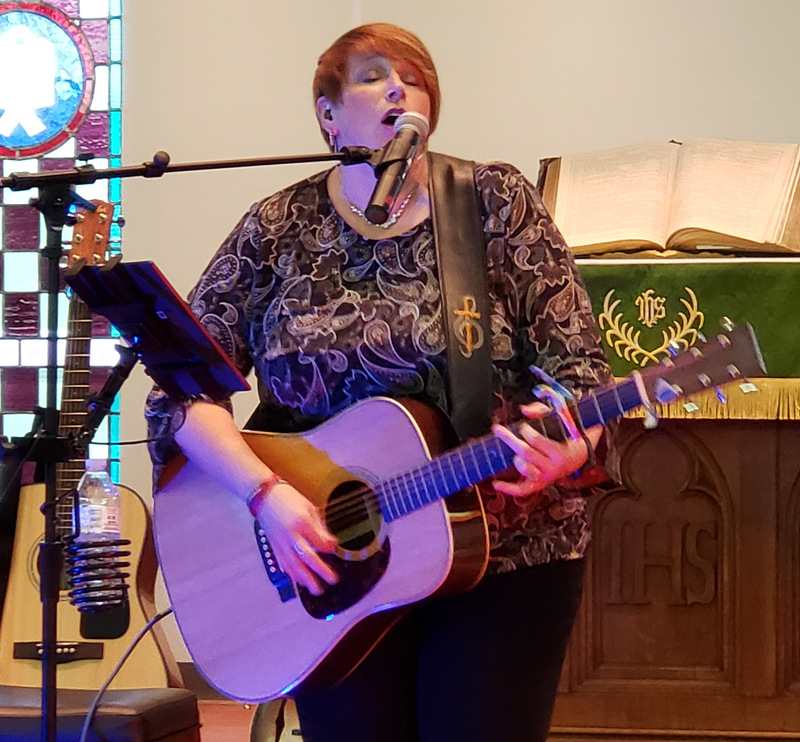 Yvonne is available for concerts, special events, worship, retreats, house concerts and more! Email yvonne@yvonnehartman.com or call 610-689-0870. 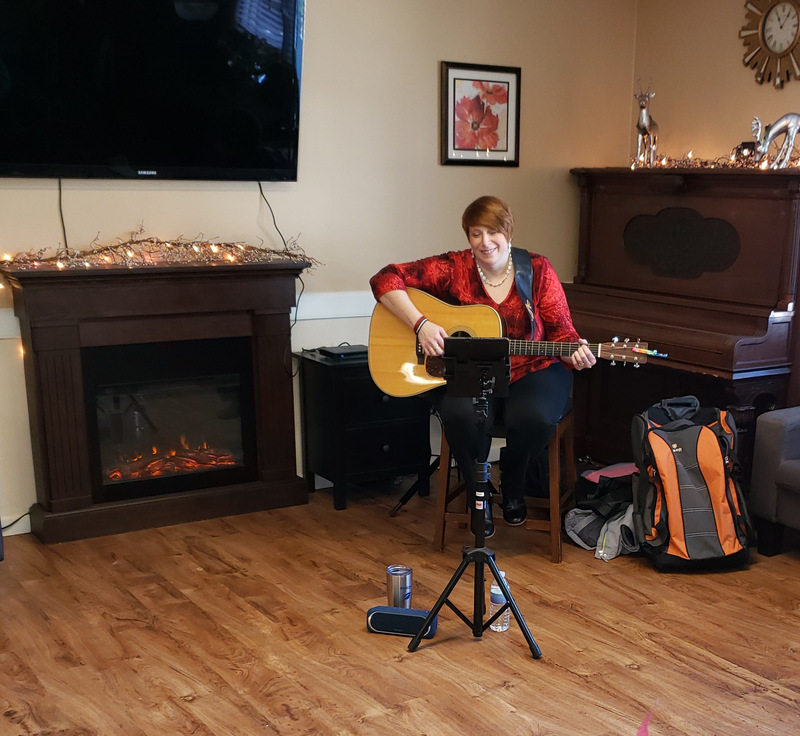 Yvonne is available for concerts and has played at various venues in the Southern Pennsylvania area. Typically playing a mix of CCM covers and originals. Covers include music from artists like Sidewalk Prophets, Phil Wickham, Building 429, Jodan Feliz, David Crowder, Tenth Avenue North, Chris Tomlin, and more. Book Yvonne for a concert today! An intimate, acousitc, unplugged concert in your home or small area with a few friends. Hear the stories behind the songs and get up close and personal. Learn about Yvonne's ministry and vision. No mics, no amps, just Yvonne. These concerts are so unique... book yours today. Yvonne is availble to lead worship for your church service or special event. PowerPoints with lyrics provided. Worship music by Chris Tomlin, David Crowder, Phil Wickham, and more! Yvonne is availabe for special events. 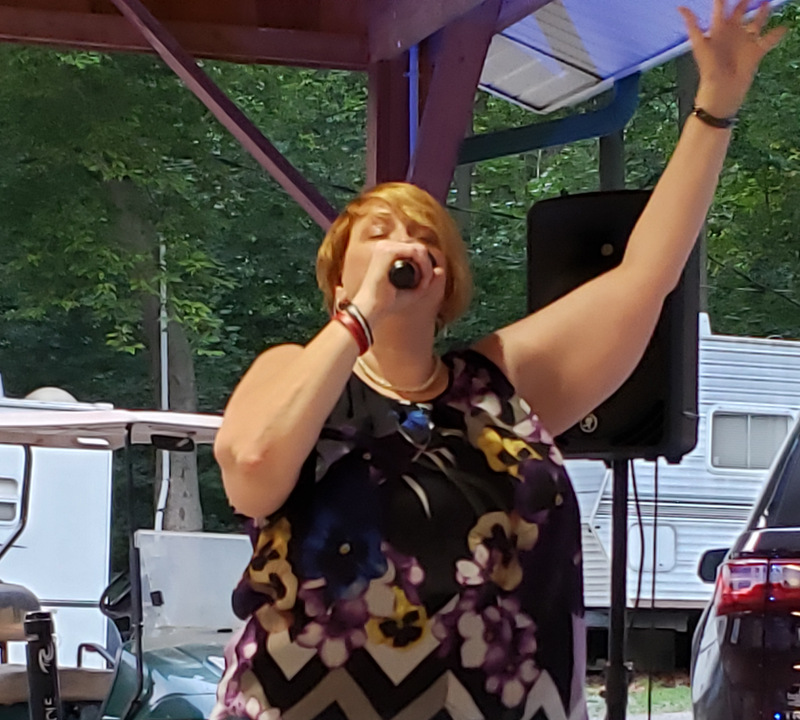 Yvonne has done Benefit Concerts, Relay For Life events, Church Block Parties, Fundraisers, Bike Races, Christmas Parties, and more. Book Yvonne for your event today! 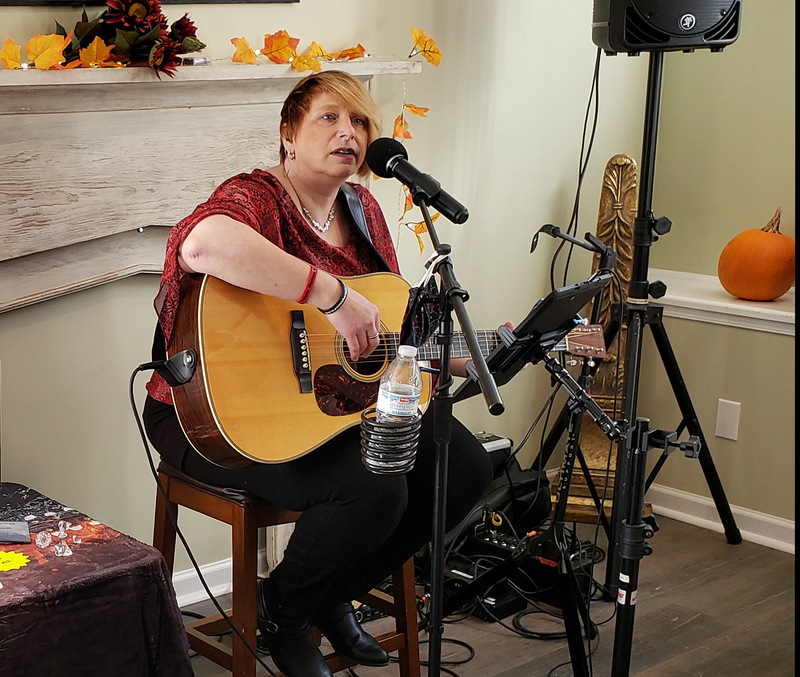 Yvonne has played at many Coffee Houses in Philadelphia, Lancaster, Reading, Allentown, Schuylkill Haven, and much more. She can provide a full sound system and basic lights. From small and intimate to larger crowds. Typically playing a mix of CCM covers and originals. Covers include music from artists like Sidewalk Prophets, Phil Wickham, Building 429, Jodan Feliz, David Crowder, Tenth Avenue North, Chris Tomlin, and more. Book Yvonne for your Coffee House today! Yvonne is available to book for retreats. 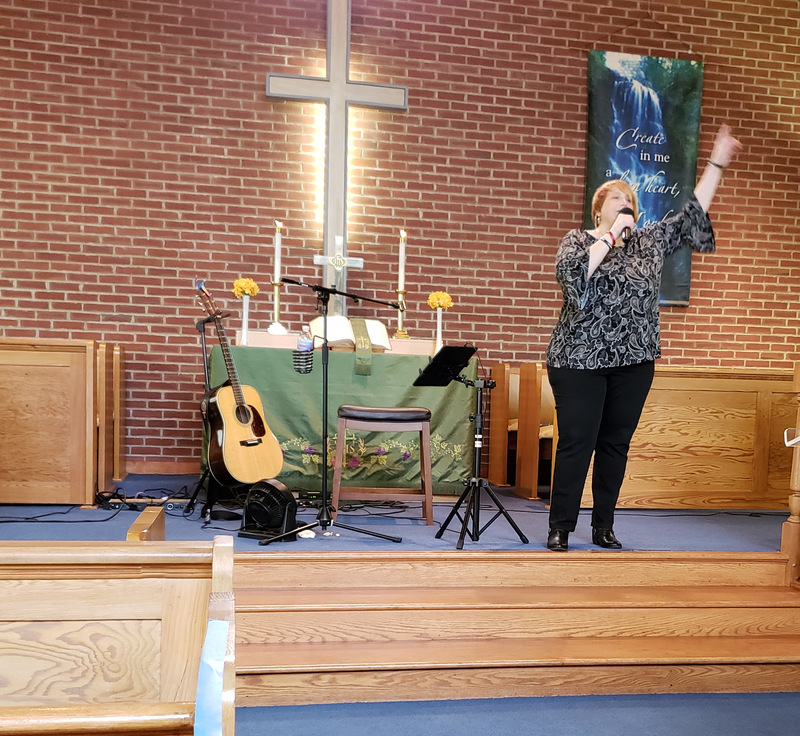 Whether it is a concert you need or several worship sets for the weekend, Yvonne can provide it. Contact Yvonne for more details and pricing. Book Yvonne for your retreat today! You have the most beautiful voice. I could sit and listen to you for hours. I love this new cd. The tone in Yvonne voice is so unique and lyrics hit home.Great music to sit back and relax or crank it up to jam. Must get! As Pastor of the Beaumont FMC in Buck Township, it is exiting to always welcome Yvonne Hartman to our church. She has a powerful ministry that can touch your heart. She has a great God given talent as she puts into song all the experiences the Lord has brought her through. Our members at the church really enjoy when she visits. Yvonne always works hard at her craft and whenever she performs. What a wonderful talent, may God richly Bless her and her husband Paul.